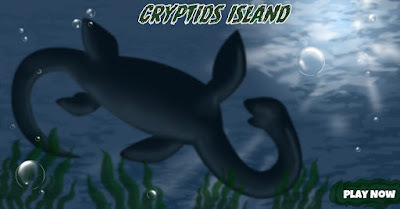 If you have yet to explore Cryptids Island, an incredible mission awaits: a million dollar reward is at stake to prove the existence of Cryptids- urban legends that have remained myths for centuries. It’s up to you to dive into the mystery and provide evidence while conquering obstacles that pop up along the way! 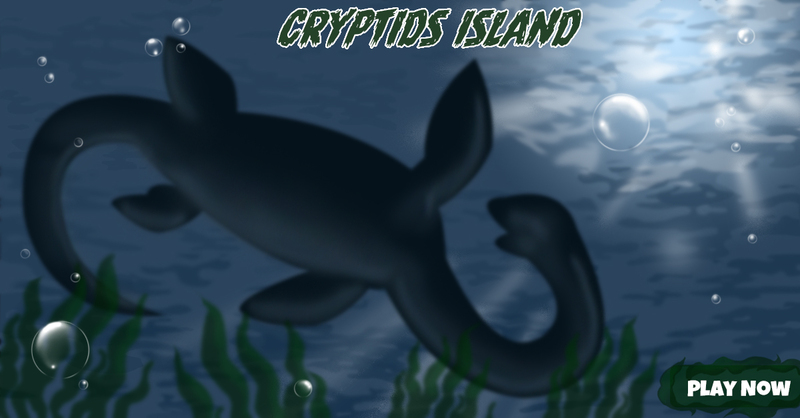 Cryptids Island is full of mystery, and will test your skills through countless riddles and puzzles to solve. Only the smartest and most daring Poptropicans will be able to advance and succeed in finding never-before-seen evidence of the Cryptids: the Loch Ness Monster, Bigfoot, Chupacabra, and the Jersey Devil. Locating each of these mythical creatures is a perilous quest, but in my opinion, the hardest to find is the Loch Ness Monster! The Loch Ness Monster is hidden deep within Lake Loch Ness, and one of the most famous urban legends in history. Your task at Loch Ness is to snap a photo of Nessie- if you can find the real one, that is! The locals claim those who have spotted this monster are crazy and not to be trusted. Your mission will be to prove them wrong! You will soon find out who the true believers are and who is really on your side. Be careful who you trust! Pro Tip: Playing darts at the pub can be tricky at first, but when you win, you’ll receive an exciting surprise. Which Cryptid is your favorite? 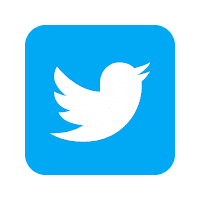 Tag us on social media with what you like best about this Island and comment your thoughts below! I don't see the island yet.. but i think i've played this game before... i recall the Jersey devil giving me a fright, & then since your game's usually audio-less i wasn't expecting a "hello" from one of the female characters.. (it was loud too as well as unexpected), hopefully if you've still added it.. i will be more prepared.. but unless not then i'm ok & won't get startled, you guys.. where real good at that.. why are you announcing this island if you haven't put it up yet? is this the ORIGINAL one from Classic Poptropica, or a Remake made in Poptropica Worlds?!! Is there anything new coming to Popworlds? I'm anxious to see whats next. Yes there is Cotton Candy! We have new updates in the works for Poptropica Worlds and they are right around the corner! Visitor’s Center Challenge: Which is the Lie? ?